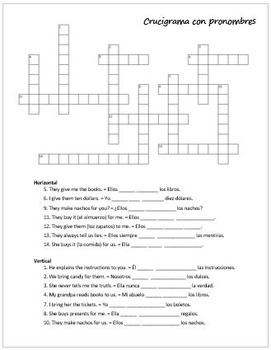 Page 8: Students create a word search, and then solve a friend’s word search. Very fun! 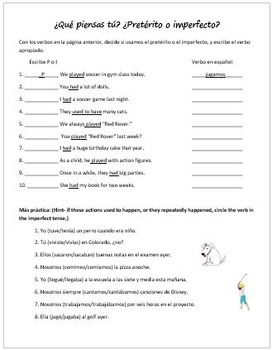 The first fourteen pages are the worksheets, and there are also answer keys and instructions for each page. 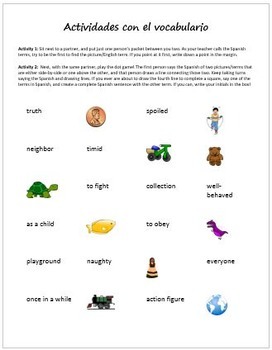 You could print these as one big packet or as individual worksheets to use throughout the chapter. 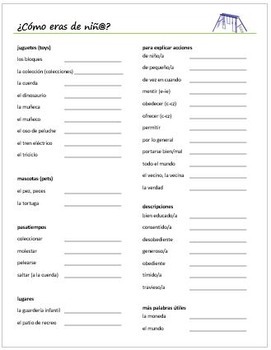 I hope this packet is a great help to your students!